Join in on the fun! 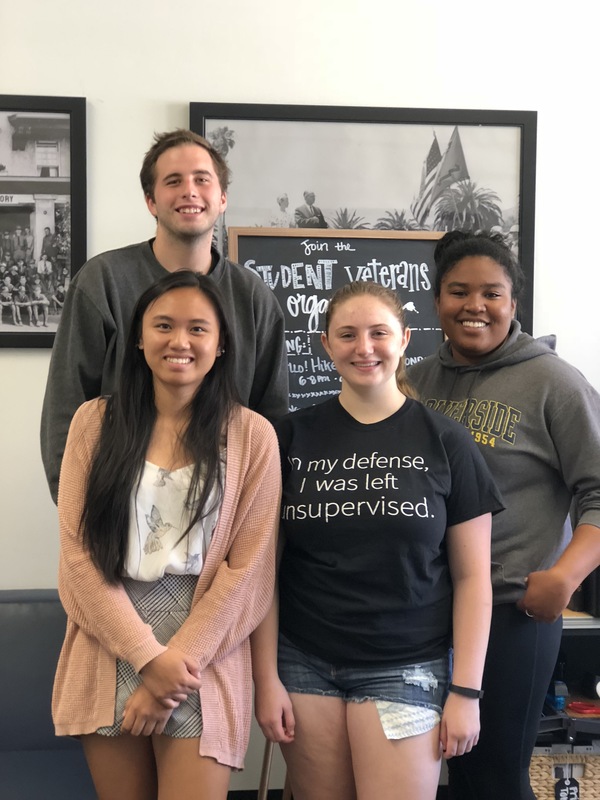 The Cal Poly SVO is planning activities for 2019. Come and get involved in our social activities and local community volunteerism initiatives. NEXT MEETING: THURSDAY, April 11th 11 am - 12 pm - LUNCH!